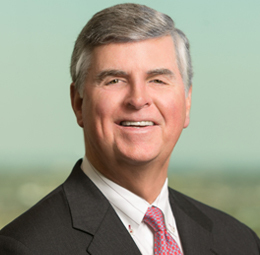 Bill Riviere practices in the areas of collision, maritime personal injury, terminal/installation damage, pollution, fire, salvage, maritime lien matters, oilfield indemnity and insurance coverage disputes, and appellate matters. 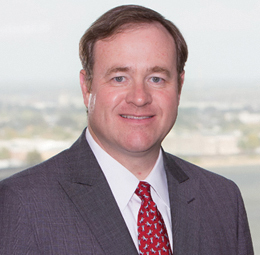 He represents maritime employers, vessel owners, energy interests and their underwriters in personal injury defense litigation, including Jones Act and Longshore and Harbor Worker’s Compensation Act claims, and represents vessel owners, operators, dock and terminal owners, and their underwriters in connection with collisions, allisions, wavewash/surge damage, groundings and salvage matters. He also represents general liability and marine underwriters with respect to coverage issues involving a range of marine, general liability and excess forms of coverage. Mr. Riviere has attended numerous legal continuing education seminars focusing on civil litigation and the trial process, with a concentration primarily on admiralty matters. Included in this continuing training was a seminar presented at the U.S. Merchant Marine Academy at King’s Point focusing on collision and fire at sea.